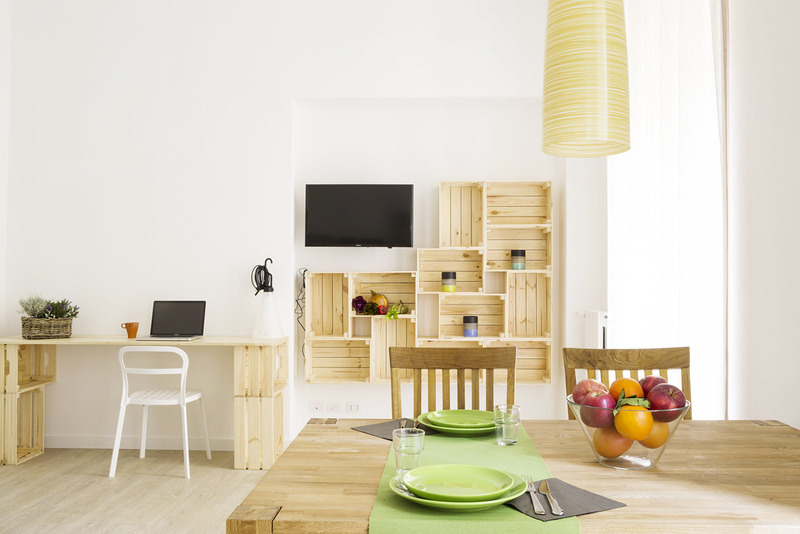 TORINOTOSTAY IS TURIN UNDER ITS MAIN DIMENSIONS: THE GREENERY, ART, TASTE, BOOKS, MARKETS, CINEMA AND MUSIC. YOUR HOME FOR EXPLORING THE CITY YOU DO NOT EXPECT. 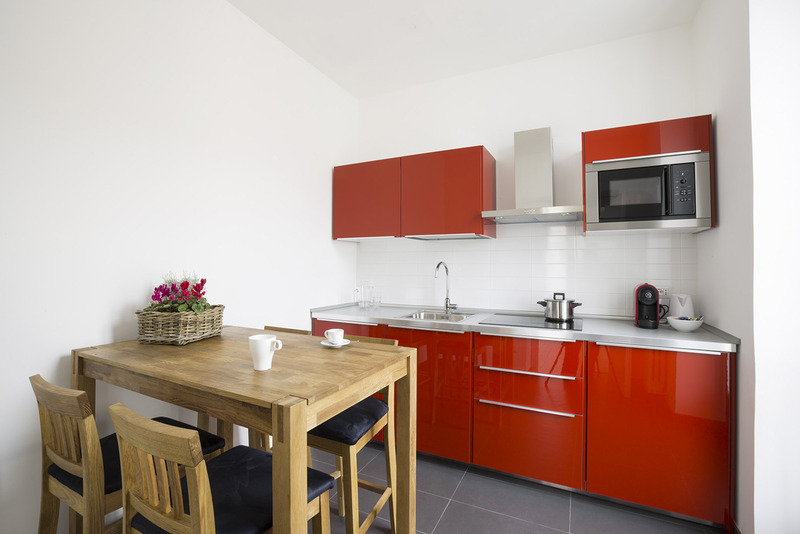 THE APARTMENTS ARE WITH A KITCHEN FULLY EQUIPPED AND DESIGNED WITH UNIQUE FURNISHINGS. COMFORTABLE LIKE YOUR HOME, EASY LIKE AN HOTEL. 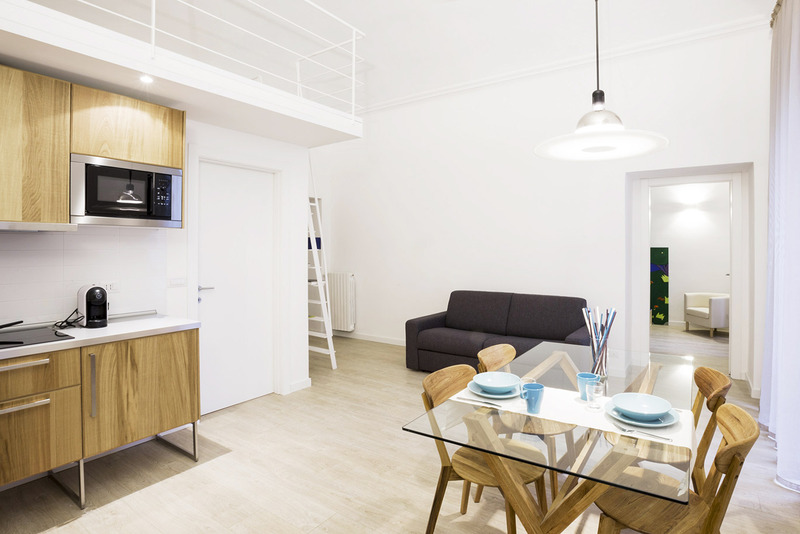 THE APARTMENTS ARE LOCATED DOWNTOWN, JUST A FEW MINUTES WALK AWAY FROM THE TRAIN STATION OF PORTA NUOVA, THE METRO STATION, THE BUS STOP FOR CASELLE AIRPORT, CAR AND BIKE RENTAL. IDEAL FOR VACATION OR FOR BUSINESS. THE APARTMENTS ARE DESIGNED TO HOST SINGLES, COUPLES, GROUPS OF FRIENDS AND FAMILIES. SUITABLE FOR LONGER PERIOD TOO. 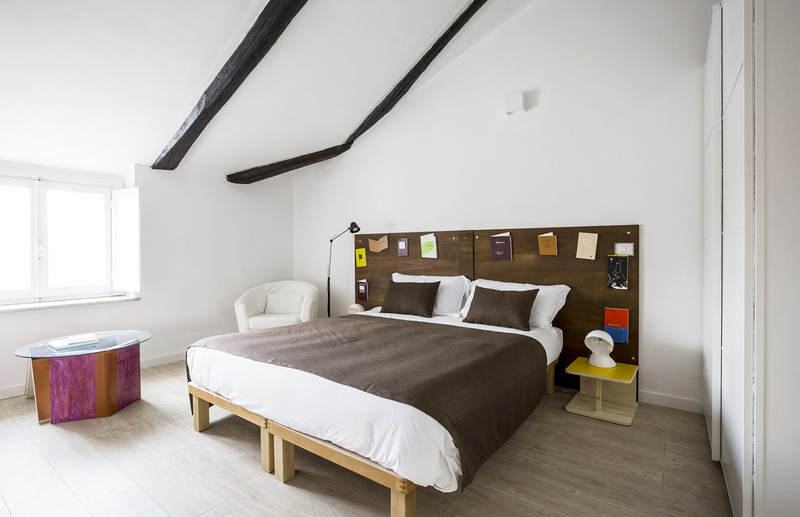 5 NEWLY RENOVATED APARTMENTS AND 2 ROMANTIC ATTICS, DESIGNED FOR EACH NEED. LOCATED IN AN ELEGANT BUILDING OF THE LATE 19TH CENTURY, IN THE CENTRE OF TURIN. TorinoToStay offers five elegant self-catering apartments for 2, 4 or 6 people, plus two romantic attics above Turin’s rooftops. The architects Levi and Coscia have included in their designs details and comforts to meet the needs of those who come to Turin for pleasure or for business. The newly renovated apartments are located in an elegant building built in the late 19th Century. 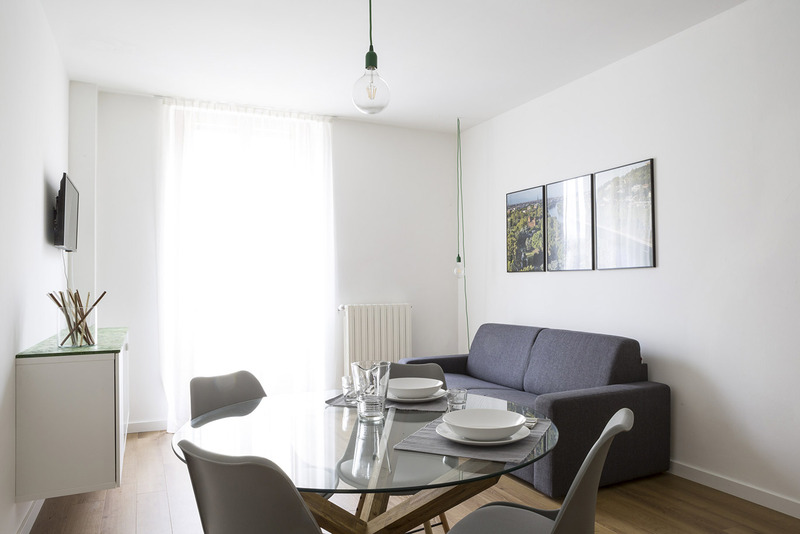 All the apartments are in the centre of Turin, a 100 metres from Porta Nuova train station, the subway, Caselle Airport’s coach stop and the services of Bike and Car rental. 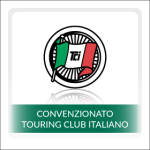 In addition, they are only a few minutes walk away from the most important museums along via Roma and of course, the shopping streets. 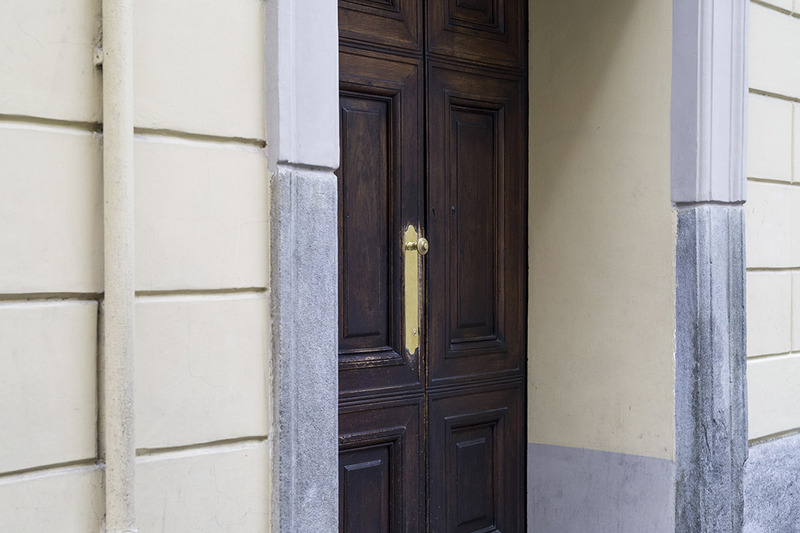 Each apartment is designed to reflect one of the aspects typical of Turin and which makes TorinoToStay a unique city getaway – discovering the hidden side of the city will make your visit an even more interesting and enlightening experience. 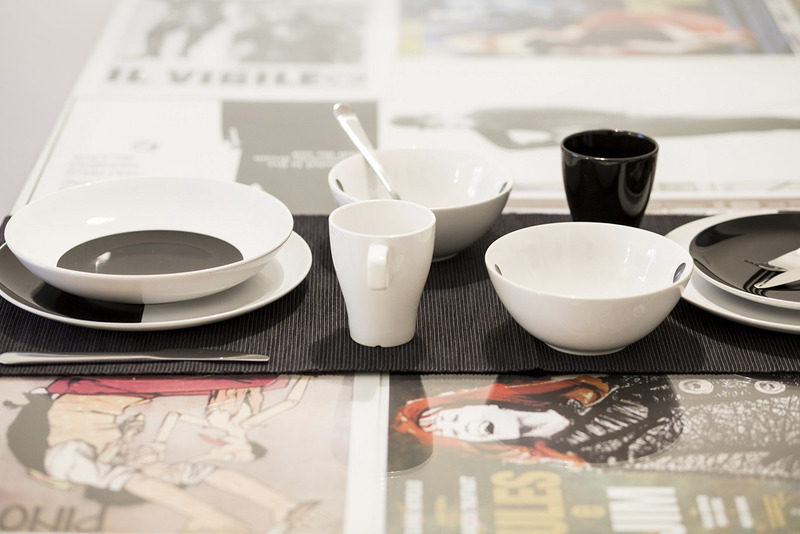 The apartments are named after each of the following characteristics of Turin: Music, Greenery, Cinema, Art, Books, Markets, Taste; and each one consists of unique decor and furnishings created for us by Turin’s artist Alessandro Rivoir. All the apartments are fitted with a kitchen and are fully equipped and the nearest grocery store is only a few minutes walking distance. The accommodation is accessible by elevator. All apartments are smoke-free and pets are welcome to stay as well, under previous arrangement. Guide books are available to borrow while visiting the city, the parks and attractions if you so desire and they are also geared for children and teenagers.